An independent mortgage adviser from North Derbyshire has scooped one the financial industry’s top awards. 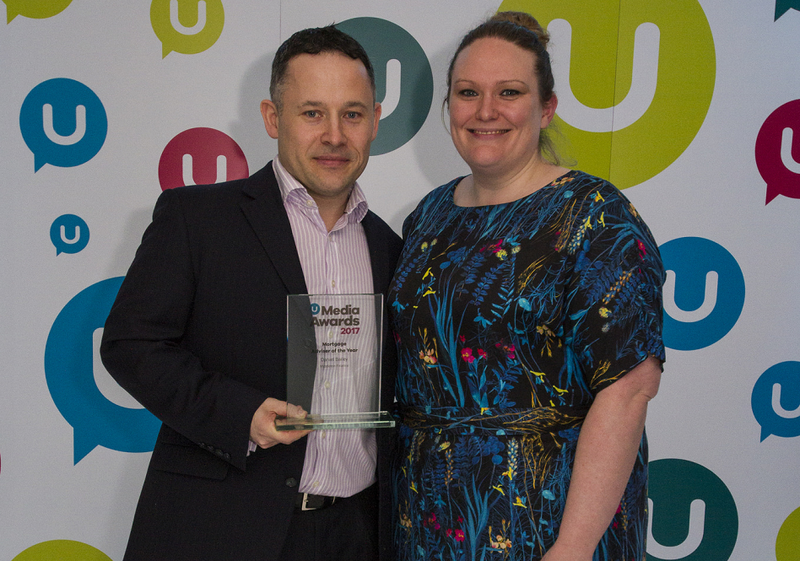 Daniel Bailey, director of Middleton Finance, has been named as the Mortgage Adviser of the Year in the 2017 Unbiased Media Awards. The Unbiased Media Awards celebrate the work of financial advisers and journalists who promote the value of advice. They are open to more than 26,000 independent financial advisers and Bailey was just one of 14 professionals to be honoured at the central London awards ceremony. Bailey is regularly quoted in the national press commenting on the UK mortgage market and, as part of his award nomination, had to submit a number of articles which had been published in newspapers such as The Times, Daily Telegraph, Daily Mail and Daily Express. He said: “I am delighted to win the award. It is fantastic to be recognised for my contribution and opinions in the media on the mortgage market. With more than 75% of all mortgages being organised through a mortgage broker today, there is increasing demand for my services from the media, particularly for comment that is jargon-free and decodes an increasingly complicated and changing industry”. Prior to the win, Bailey, who established Middleton Finance in 2009, had been shortlisted for the award for four consecutive years. He fought off competition from five other shortlisted mortgage advisers to be named as the winner by a panel of top financial journalists. He added: “Getting a mortgage to buy a home is easier to get than many people think. After 15 years in the industry I still get a buzz from finding exactly the right mortgage for my customers. Buying a property remains one of life’s biggest decisions, and it’s a rare privilege to play a part in helping people realise their hopes and aspirations”.